Speak quickly and carry a warm undertone! 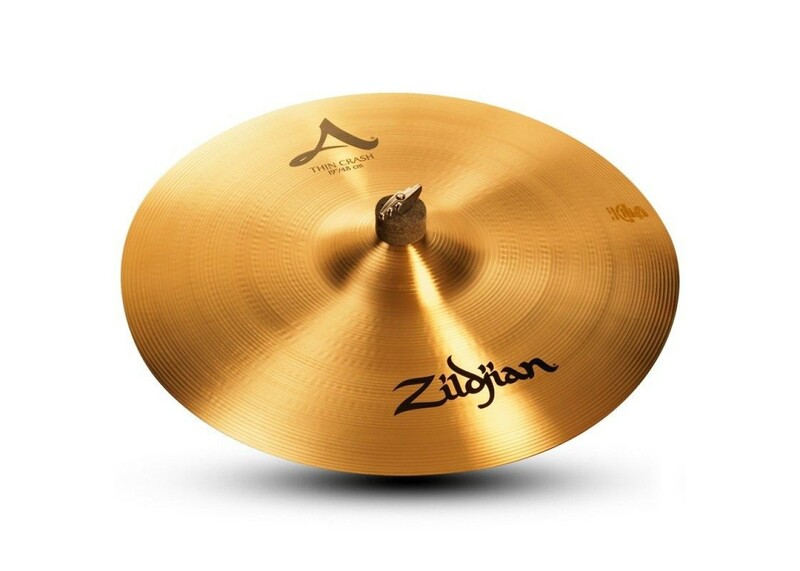 This medium-thin Zildjian Crash Cymbal delivers a tone that's natural, bright, not too high, and not too low. It speaks very quickly with beautiful, warm undertones! 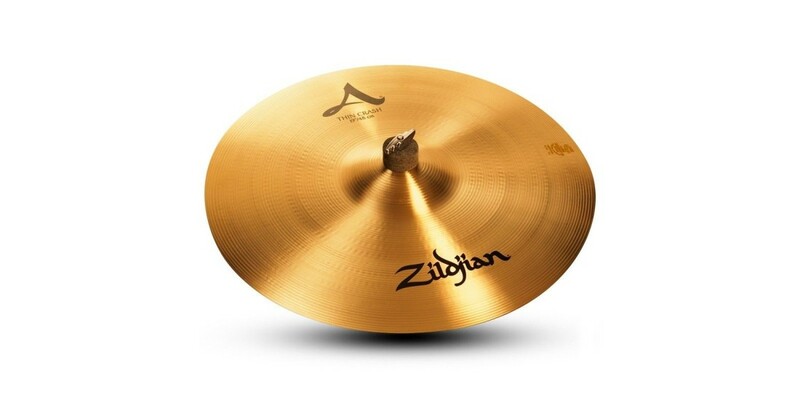 Zildjian's exclusive new rotary hammering techniques and special thin weights create a sophisticated sound quality reminiscent of cymbals from the forties and fifties.